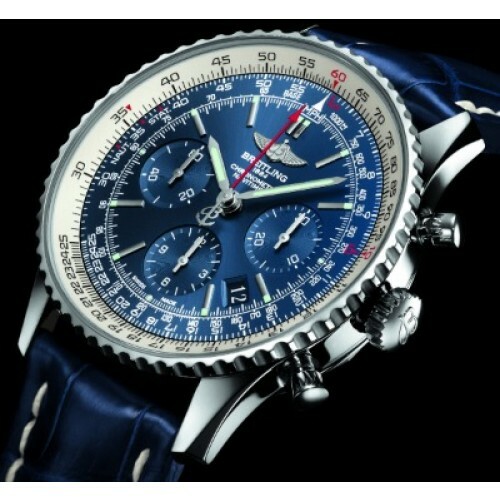 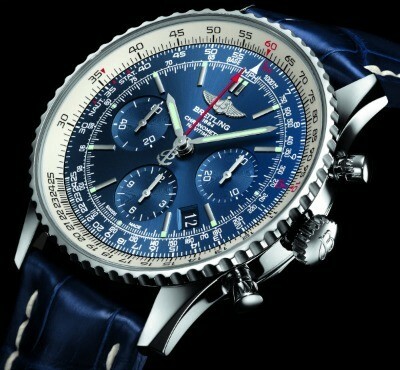 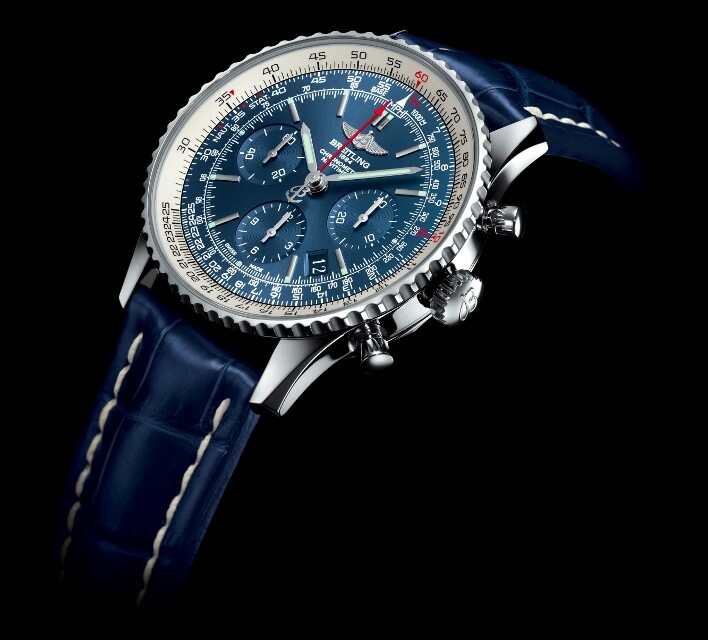 Breitling Chronometer Navitimer powered by quartz. 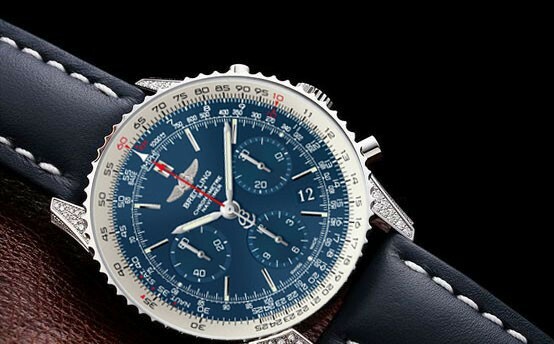 Black dial with silver hands having white luminescent material, indexes are baton shape silver color.Date function in between 4 and 5 clock position, bezel of watch containing tachymeter. 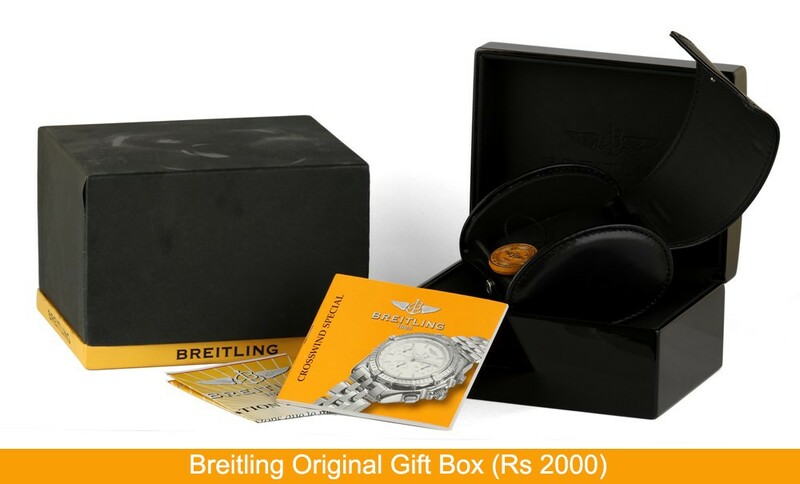 Case of watch is silver stainless steel.Bracelet of watch has stainless steel material.